Give your hair a deeper infusion of moisture with this reparative hair masque, infused with the relaxing scents of sea salt, hibiscus and essential oils. Amino acids fortify each strand, for hair that’s stronger, smoother, and more elastic. 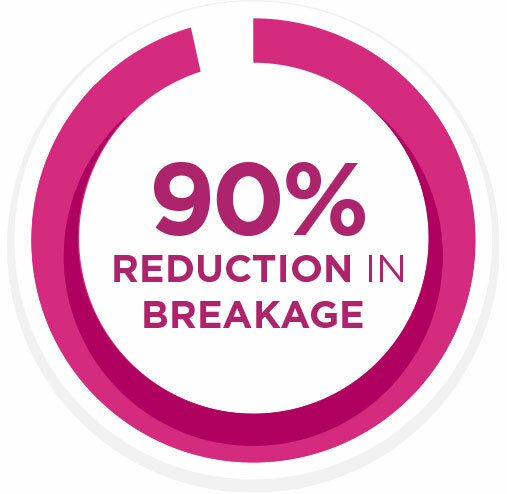 Proven to reduce breakage by up to 90%.